The conference will take place from 30th June to 2nd July 2019, at Thailand’s most sophisticated and versatile convention venue, The Athenee Hotel, Bangkok. The principal focus of the event is to upend the status quo and connect with global influencers, philanthropist, government personnel, policymakers, blockchain beginups, AI beginups, IOT beginups, Fintech beginups, and other promising beginups from across the world. 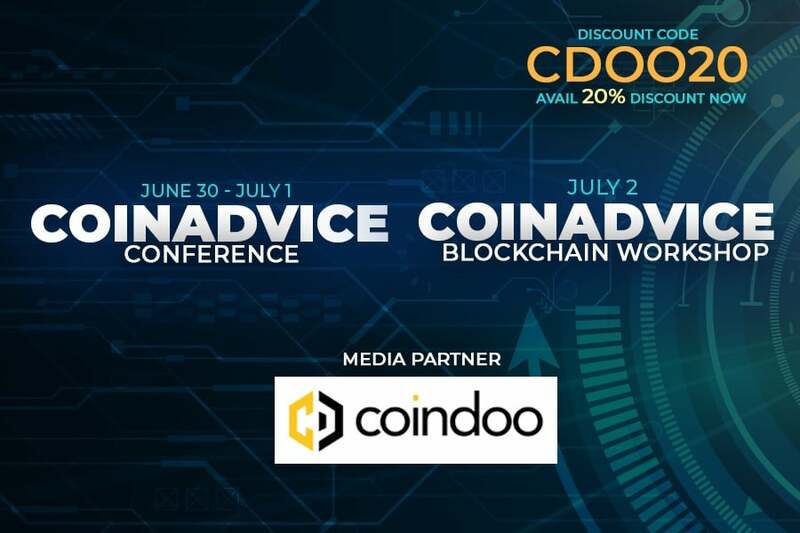 The conference will illustrate an unprecedented agenda «Future of Blockchain, Fintech, IOT, & AI for 2019» with an energetic track which is assigned for crypto friendly governments who will be showcasing their ecosystems. Global, transformative, and mind-blowing announcements are expected to be made. The conference will witness an engaged audience of C-level financial services and enterprise tech executives, cloud providers, CEO’s from disruptive begin-ups, government, policy leaders, venture capitalists, developers, beginups, investors, media, and indeed, many more. 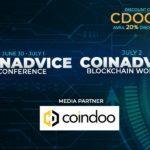 A noteworthy feature of CoinAdvice Blockchain & Fintech Conference is the VVIP Networking Lounge – an exclusive networking area where the brightest beginups will have access to fellow coin owners, speakers, participating investment funds, VC firms, and family offices, with billions of dollars under management.